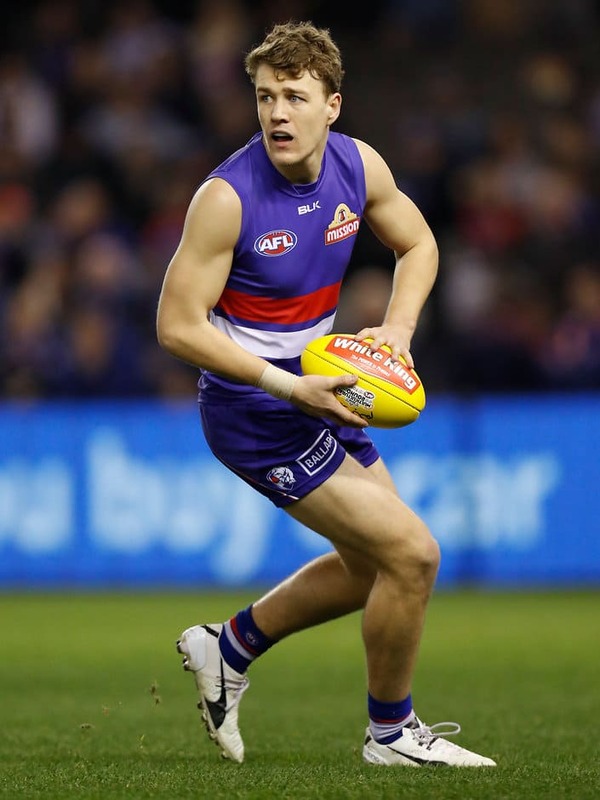 MANY people's second favourite club – the Western Bulldogs – would not mind a drop-off in popularity if it meant achieving the ultimate success at the end of this season, midfielder Jack Macrae says. The Bulldogs will meet Greater Western Sydney in Saturday evening's preliminary final at Spotless Stadium for the chance to play off in a Grand Final for the first time since 1961. Should they go on to win a first premiership since 1954, Macrae doesn’t care how people view the Dogs. "For years we've been known as everyone's second favourite team which is a good and bad thing," Macrae said at the Whitten Oval this week. "You kind of want to be hated. "If that's the trade off then you'd probably take it; but it's great to have the support from all the supporters at the Bulldogs and all around the country." Having navigated their way past West Coast and the Hawks in consecutive finals, the 22-year-old believes his side is primed to take the fight to the Giants. "The momentum behind the club is really powerful at the moment and it seems that we've peaked at the right time," Macrae said. "The brand of footy that we've been playing has been the best it has been all year which is exciting. "We don't really have to manufacture any energy. It's a prelim and our aim is to make a Grand Final and I think that's enough motivation and energy that everyone will need." Macrae could not have timed his run better either. The midfielder racked up a season-high 39 disposals to help the Dogs power past the Hawks last Friday night. It was just his second game back from a five-week injury layoff after he hurt his hamstring against Geelong at Simonds Stadium in round 19. Given the fact he suffered some tendon damage in his right hamstring in the match against the Cats, Macrae feared his season could have been over. But he and Tom Liberatore, who injured his ankle against the Cats, set the goal of being fit for the club's first final. Macrae even spent some of his training sessions in a heat room at Victoria University to assist his recovery. "After the injury I wasn't sure that I'd get back for finals, but having Libba there at the same time, we really pushed ourselves along and strived to make it for that first final," Macrae said. "We always kept pushing ourselves every week and the physios were really supportive. It's all worked out pretty well."